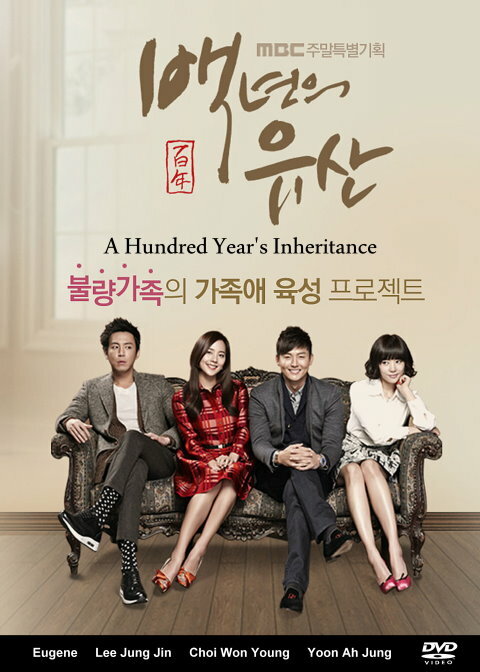 A warm-hearted family drama about a long-running noodle house that’s been operated by one family for generations. This drama will revolve around themes of food, love and family. Min Chae Won (Eugene) is the eldest granddaughter of a noodle family, who comes back to the family business after a divorce. She eventually turns the small mom-and-pop operation into a “designer noodle company”. She is a lively and bright woman who comes to meet Lee Se Yoon (Lee Jung Jin), the son of a wealthy household who is infamous for his disparaging treatment of all those around him but actually a warm-hearted inside.